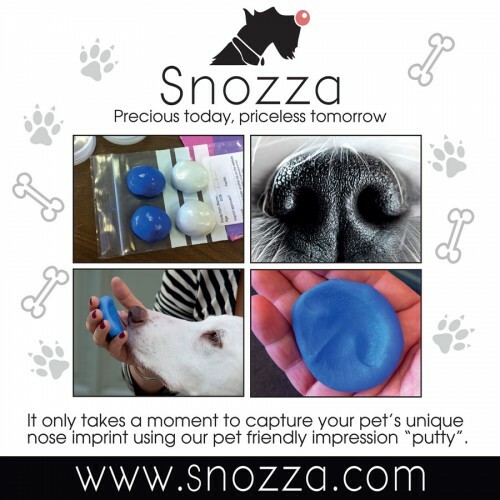 Our Snozza Impression Kit contains a safe, non-toxic, no-mess impression putty; enough to take two or three impressions, depending on the size of your pet! 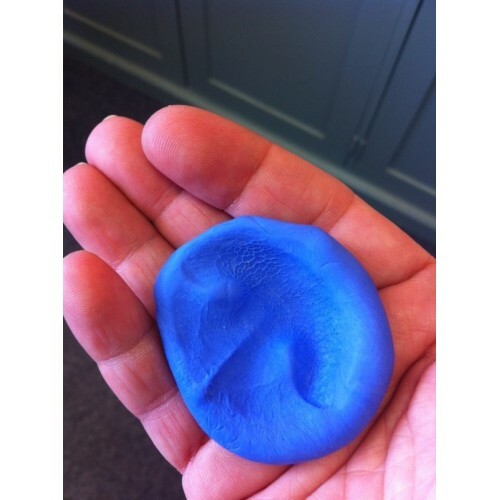 It only takes a second to take the impression and there should be no distress caused to your pet. Please let us know the name of your cat in the text box below.